The Government’s own human rights watchdog has demanded a public inquiry into claims that British intelligence agencies were complicit in the torture of more than 20 detainees in the War on Terror, The Times has learnt. The Equality and Human Rights Commission (EHRC) says that it can no longer ignore the growing body of allegations against MI5 and MI6. A dossier of 25 cases has now been built up, including complaints of ill treatment, illegal detention and torture. The EHRC is concerned about mounting evidence that these actions were condoned by British agencies. Mr Phillips told The Times: “Given the UK’s role as a world leader on human rights, it would be inexplicable for the Government not urgently to put in place an independent review process to assess the truth, or otherwise, of these allegations.” He also criticised as “inexplicable” a year-long delay by the Government in reporting to the United Nations Committee against Torture. 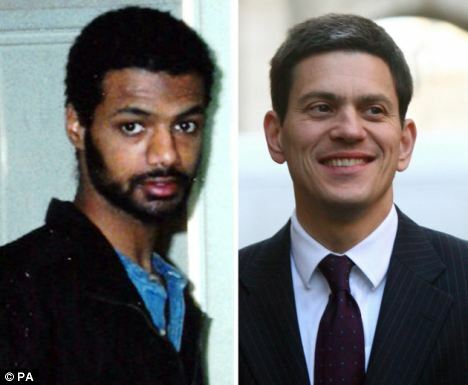 Foreign Secretary David Miliband has lost his appeal court bid to prevent senior judges disclosing secret information relating to torture allegations in the case of Binyam Mohamed. 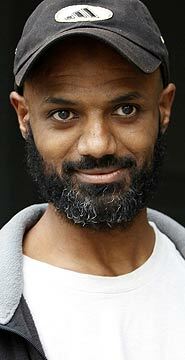 The former Guantanamo Bay detainee says he was tortured in Pakistan while held by the CIA, with the knowledge of the British. The allegations claim that Mr Mohamed was subjected to sleep deprivation, was given threats and inducements and was shackled during interviews. His fears of being removed from the US and “disappearing” were also played upon. Lord Justice Thomas and Mr Justice Lloyd Jones want to disclose summaries of information held by the British security services. I had just finished reading the uncensored edition of Aleksandr Solzhenitsyn’s book, In The First Circle (Harper Perennial, 2009), when I came across Chris Hedges article, “One Day We’ll All Be Terrorists” (Truthdig, Dec. 28, 2009). In Hedges’ description of the US government’s treatment of American citizen Syed Fahad Hashmi, I recognized the Stalinist legal system as portrayed by Solzhenitsyn. Hashmi has been held in solitary confinement going on three years. Guantanamo’s practices have migrated to the Metropolitan Correction Center in Manhattan where Hashmi is held in the Special Housing Unit. His access to attorneys, family, and other prisoners is prevented or severely curtailed. He must clean himself and use toilet facilities on camera. He is let out of solitary for one hour every 24 hours to exercise in a cage. Hashmi is a US citizen but his government has violated every right guaranteed to him by the Constitution. The US government, in violation of US law, is also subjecting Hashmi to psychological torture known as extreme sensory deprivation. 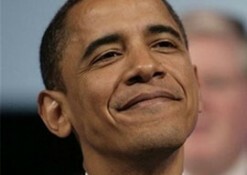 The bogus “evidence” against him is classified and denied to him. Like Joseph K. in Kafka’s The Trial, Hashmi is under arrest on secret evidence. As the case against him is unknown or non-existent, defense is impossible. The military-security lobby has war and a domestic police state on its agenda, and a mere American president can’t do anything about it.